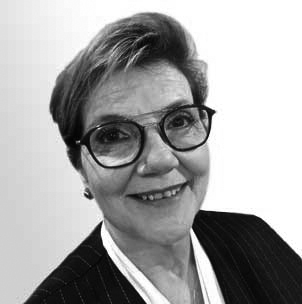 Karen has managed in vivo R&D teams in CNS, cardiovascular, diabetes, oncology and inflammation and has over 20 years of experience in preclinical cellular therapeutic models. She started her career at Syntex Pharmaceuticals working on the Synovex project and finishing with Naproxin and Aleve being approved for market. She then spent 17 years at Geron leading the company’s preclinical in vivo studies, that became part of the world’s first successful IND application for an embryonic stem cell derived cellular therapeutic approved by the FDA for use in a clinical trial (for spinal cord injury). This was followed by 4 years at Asterias Biotherapeutics where she helped to lead the company’s cervical spinal cord injury preclinical program. Karen received her PhD from Stanford University and completed her post graduate Veterinarian Surgical Training at William R. Pritchard Veterinary Medical Teaching Hospital, UCD. She is AALAS and GLP certified.